Lot is .25 acres. 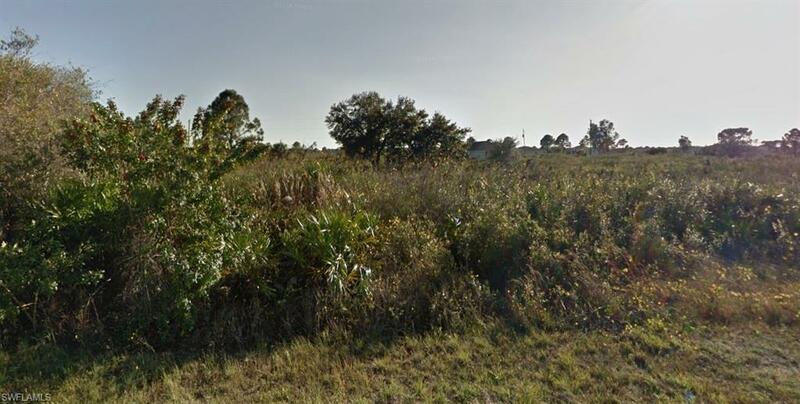 I have numerous lots for sale in Lehigh Acres. Listing courtesy of Scott Collins of Tropical Homes Of Southwest Fl.